How does Hush Mat 15 work? Hush Acoustics recognised a gap in the market for an underlay product that could be laid directly under engineered timber flooring without the need of additional timber sheeting. 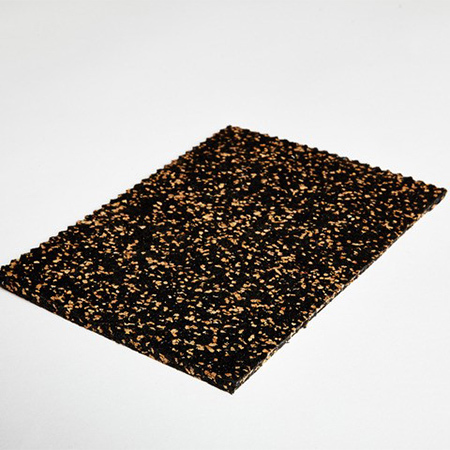 Other products on the market require a 9mm MDF or Plywood sheet to be used over them before the engineered floor finish goes down. 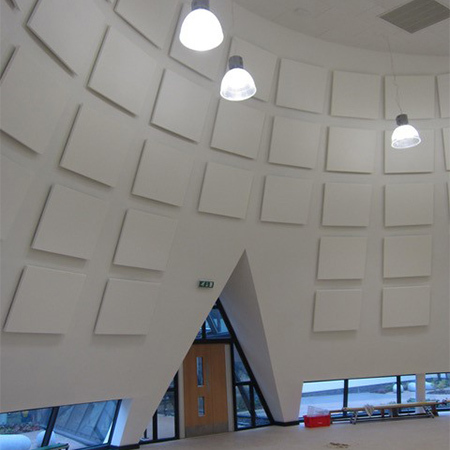 We wanted something that could remove that additional layer of timber to show a cost saving to our clients but still achieve the same acoustic results. Hush Mat 15 is unique to Hush acoustics as it has been designed and developed by us. 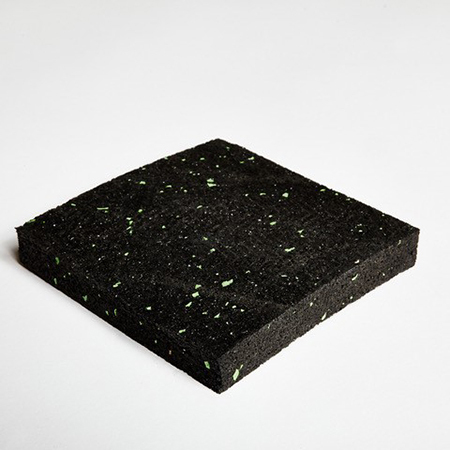 Engineered from different densities of rubber particles, it contains high levels of mass to contribute to airborne sound reduction. It remains resilient and gives excellent impact sound performance due to its unique design. We offer a high impact reducing floor product, used to reduce footfall and impact noise through floors. 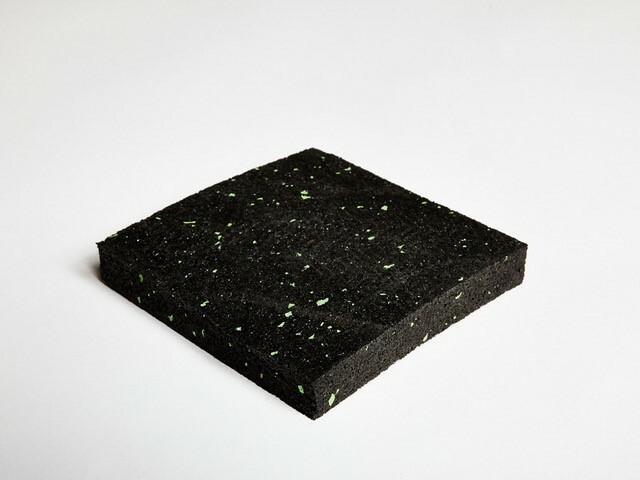 It is usually used in existing building conversions to achieve the Building Regulations or used as a retro fit product to improve impact acoustic performance in domestic applications as an underlay for carpet/engineered timber floor finishes. 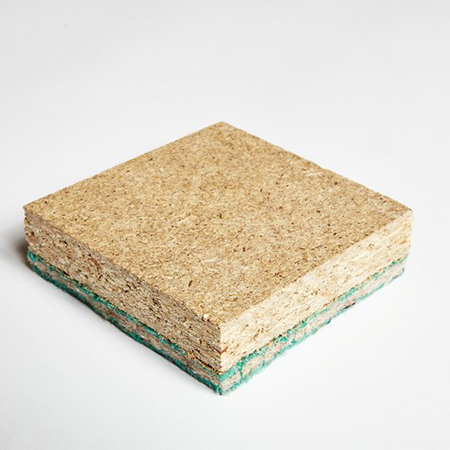 When used in the right applications, Hush Mat 15 can be used over most lath and plaster and resiliently fixed plasterboard ceilings to ensure compliance to all UK Building Regulations (Part E (England and Wales), Section 5 (Scotland) and Part G (Northern Ireland). The product is easy to cut and install making it an ideal option for improving impact sound reduction.